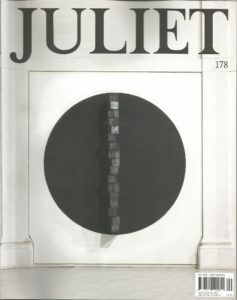 Never miss an issue of Juliet! 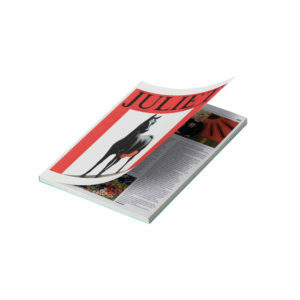 Sign up today to receive the five issues of the magazine directly to your home. 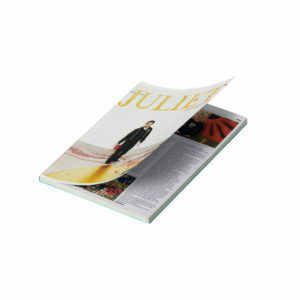 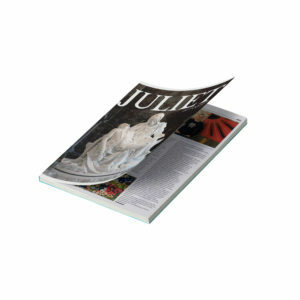 Subscribe by writing to info@julietartmagazine.com or choose from the form the desired product. 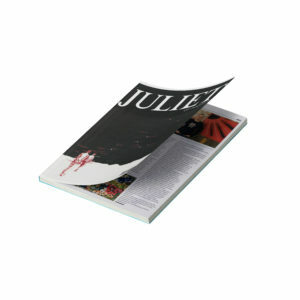 DISCOVER THE LAST ISSUE OF JULIET!